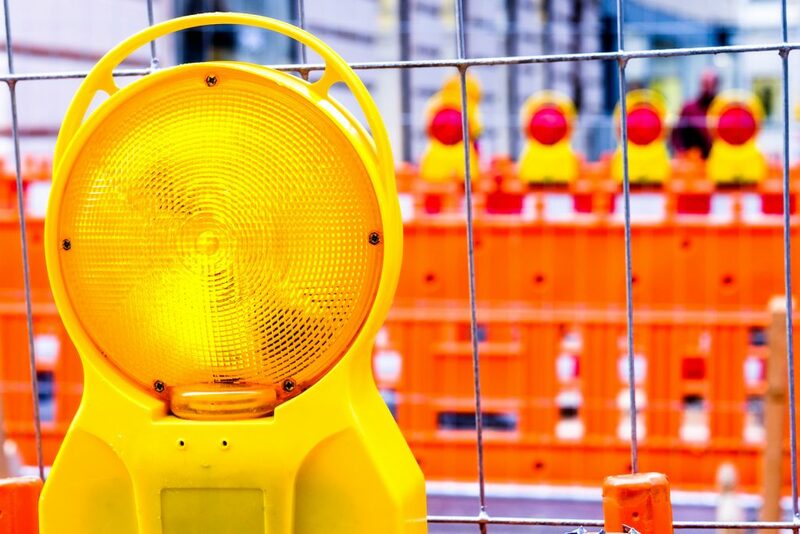 Master Builders Australia has issued a statement regarding fairer right of entry rules as a part of ongoing consultations with the Australian Government. The organisation believes the Government's focus on modernising right of entry rules is a positive opportunity to ensure the existing system is fair and rigorous. “It is important to ensure workers have access to representation but equally crucial that the system is strong and capable of preventing abuse and bullying behaviour," says Denita Wawn, CEO of Master Builders Australia. ▪ by 58 individual CFMEU officials. ▪ at least 189 times. ▪ resulting in penalties of almost $3 million (with three further penalty hearings already set for 2019). “Master Builders is particularly pleased that the Government has heard the voice of building industry. Small businesses and sub-contractors have been asking for changes to entry permits that better allow the identification of officials and any permit conditions,” says Wawn.